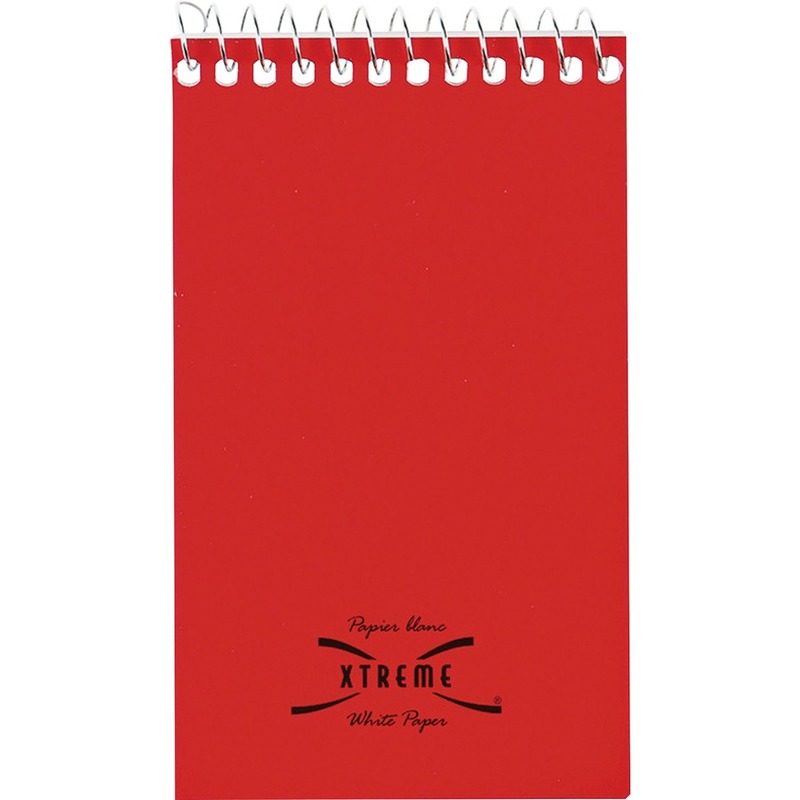 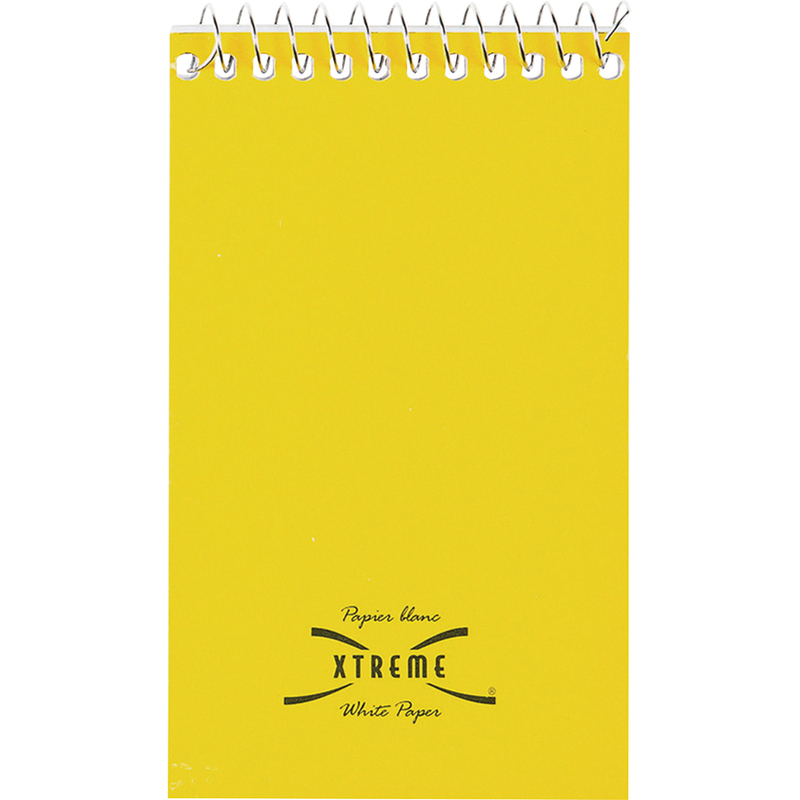 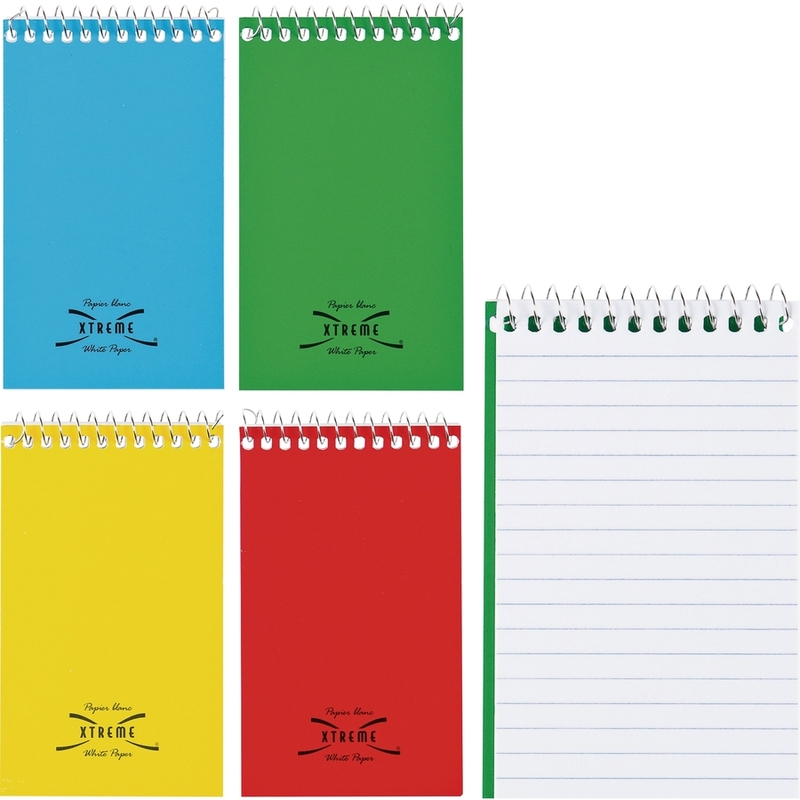 Xtreme White Memo Book offers a compact size that easily fits in pockets, purses and briefcases. 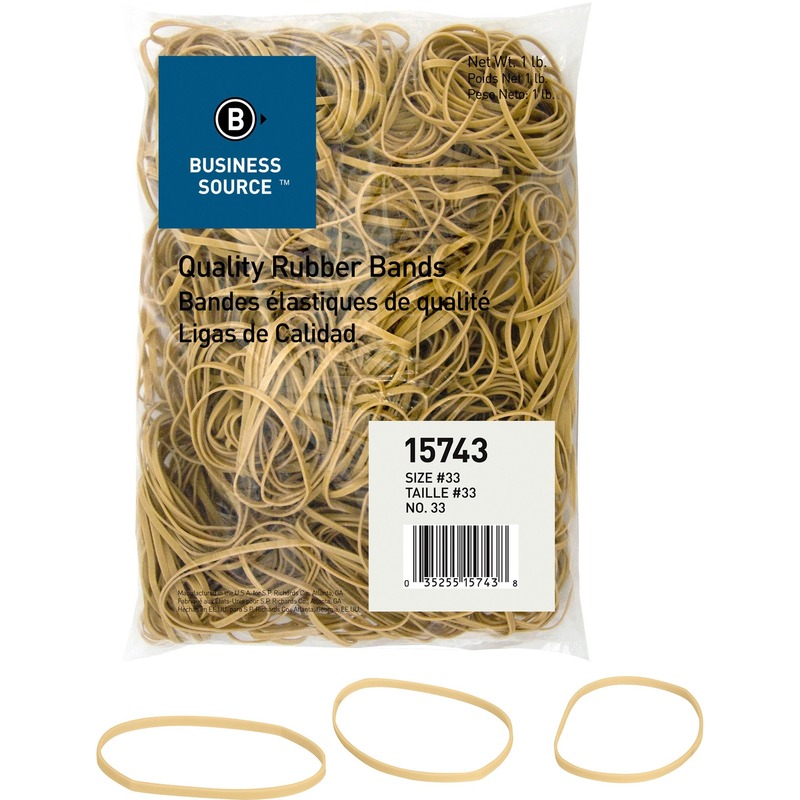 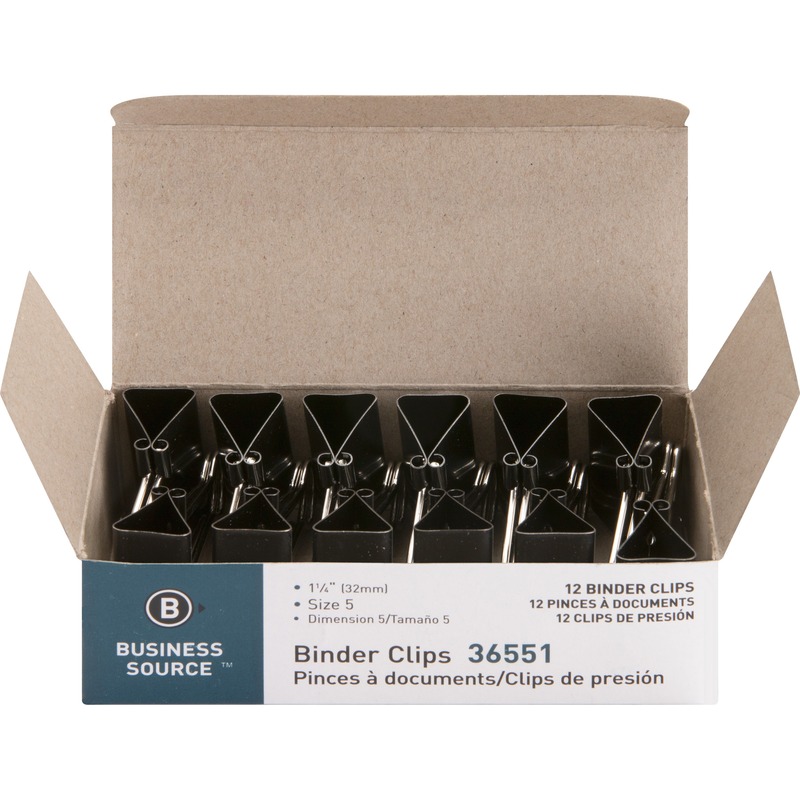 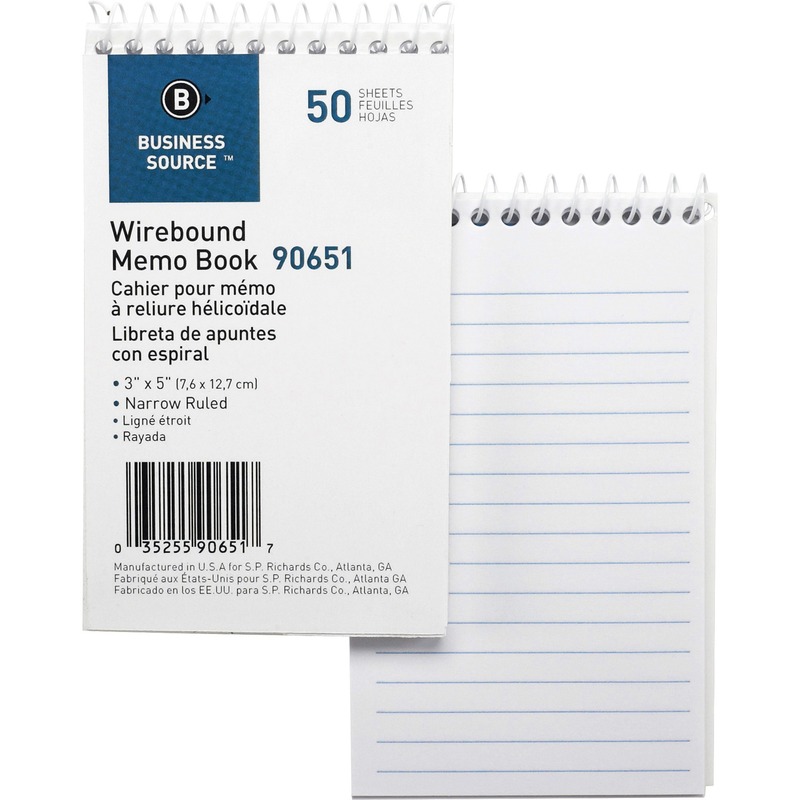 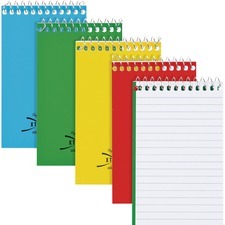 Wire binding at the top makes it easy to use for note-taking whether you are right-handed or left-handed. 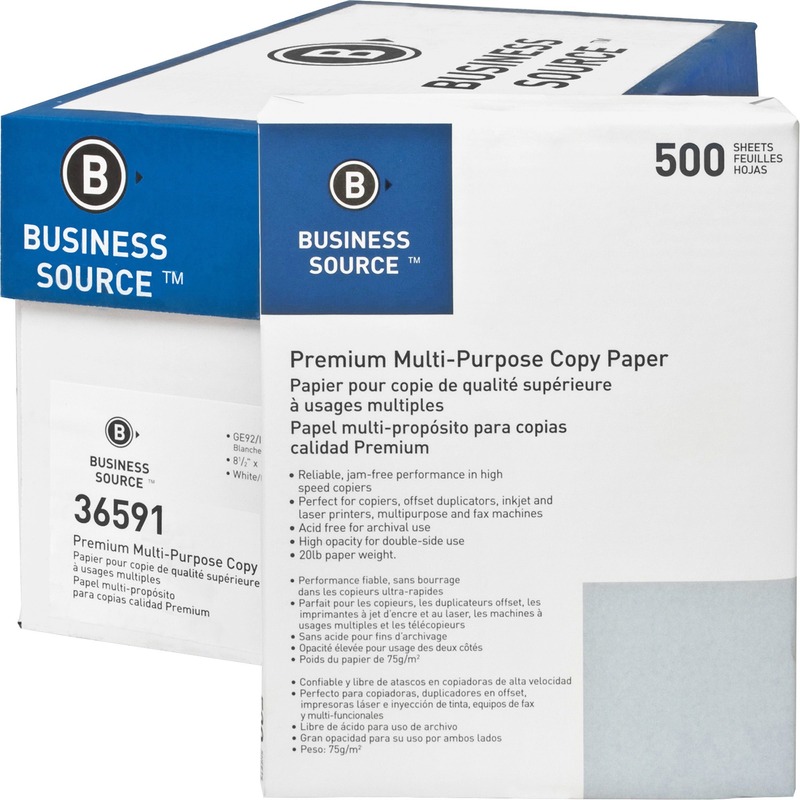 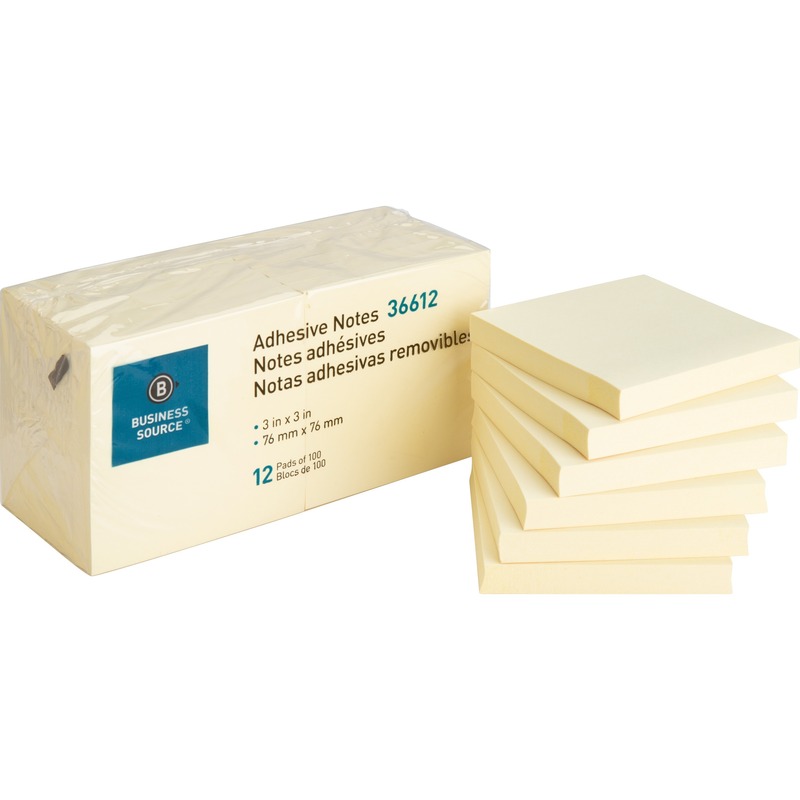 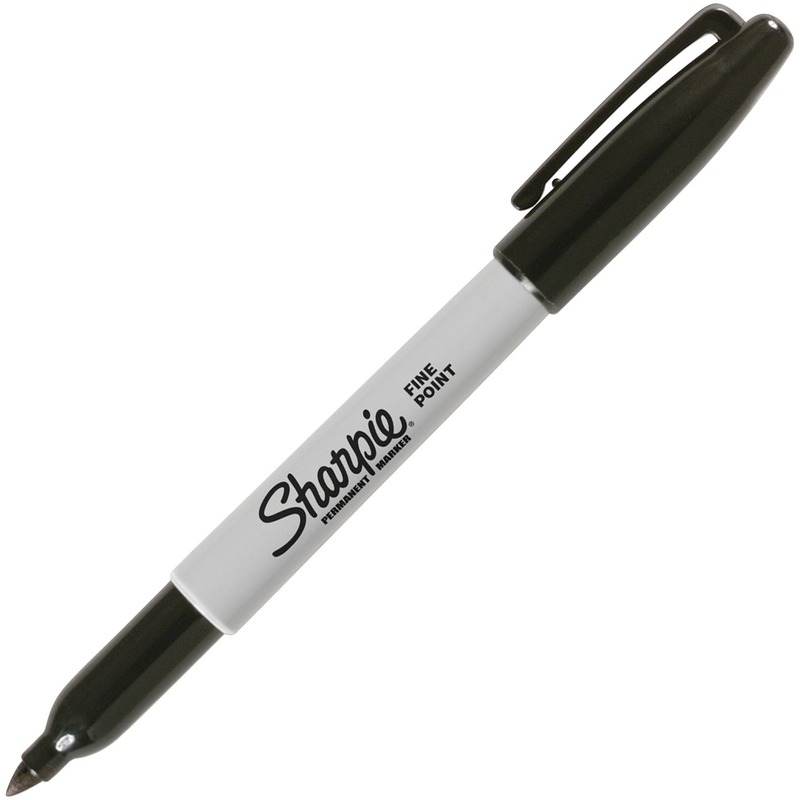 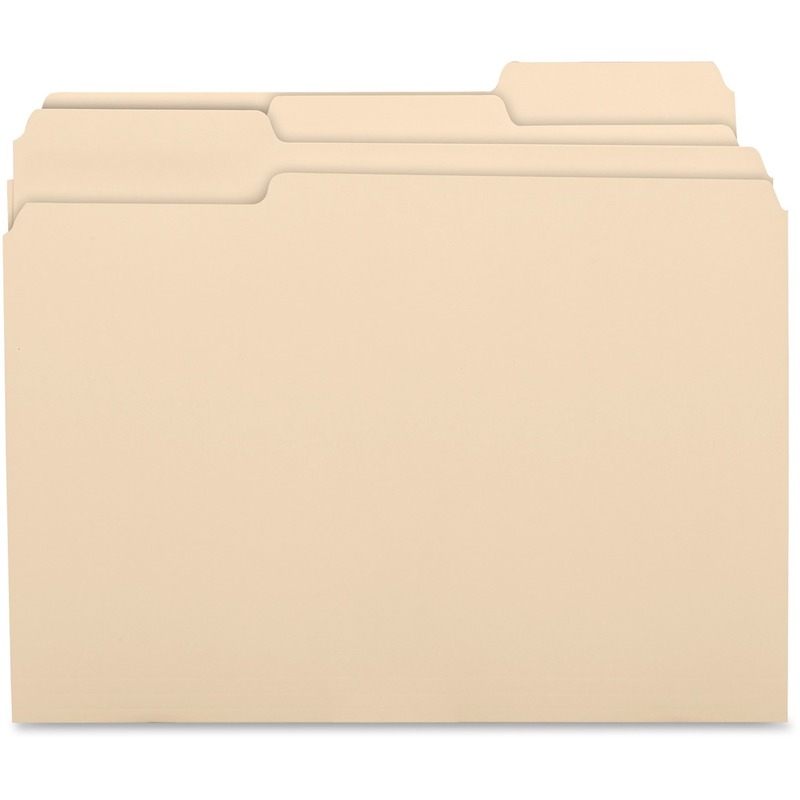 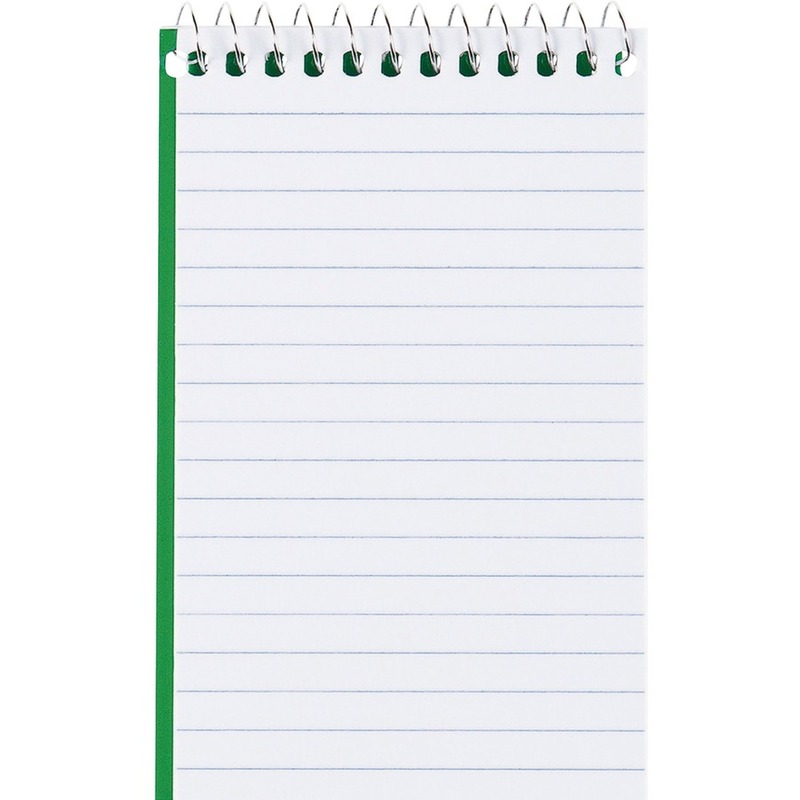 White paper is legal/narrow-ruled to maximize the note-taking space. 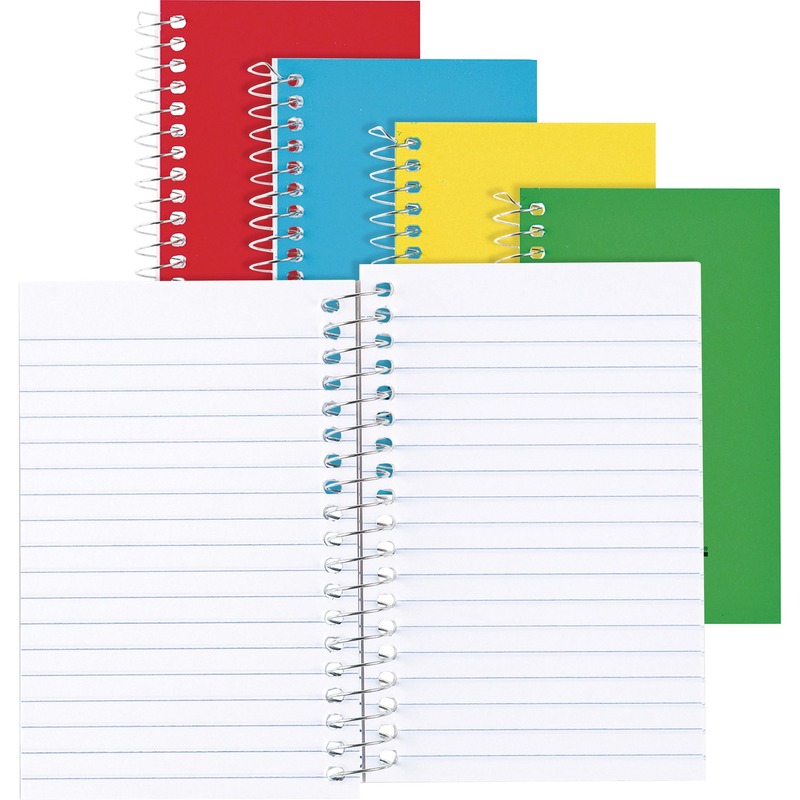 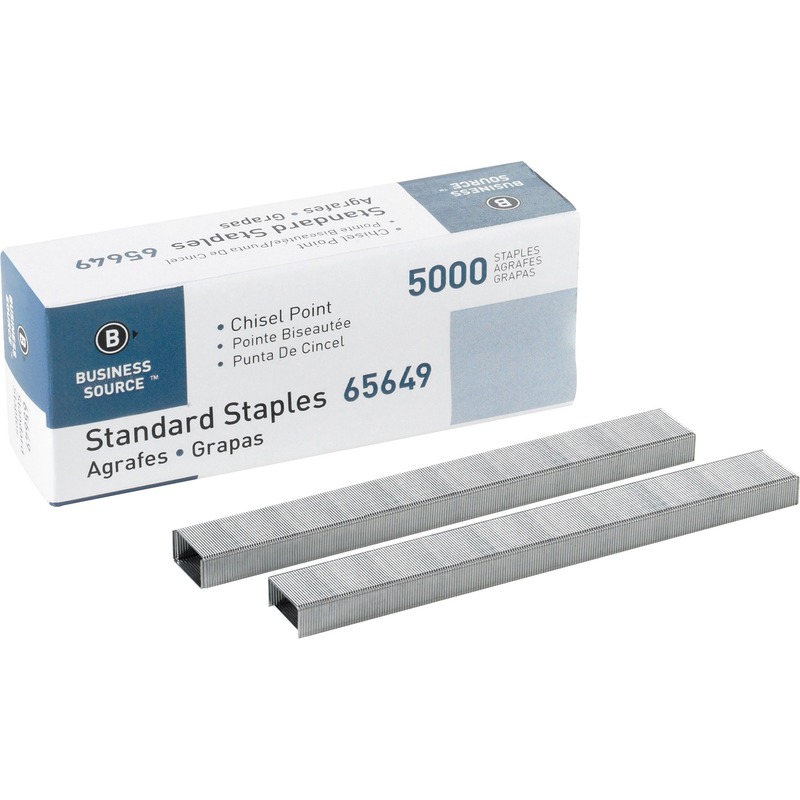 Notebook contains 60 sheets. 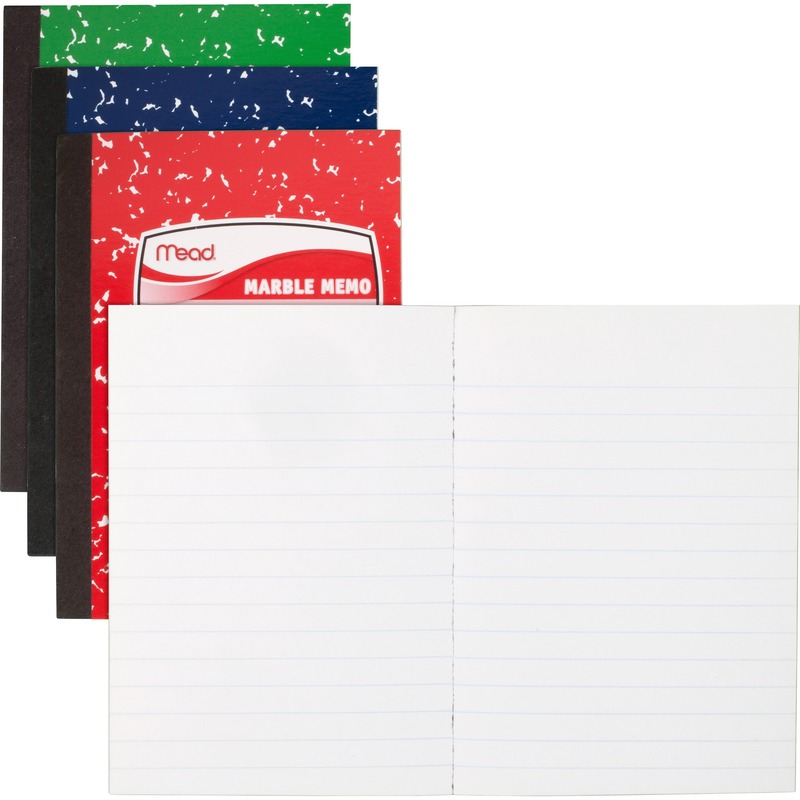 Front covers come in assorted solid colors, randomly chosen in the shipping process.